Popsicle Pancakes…sounds kind of strange right? 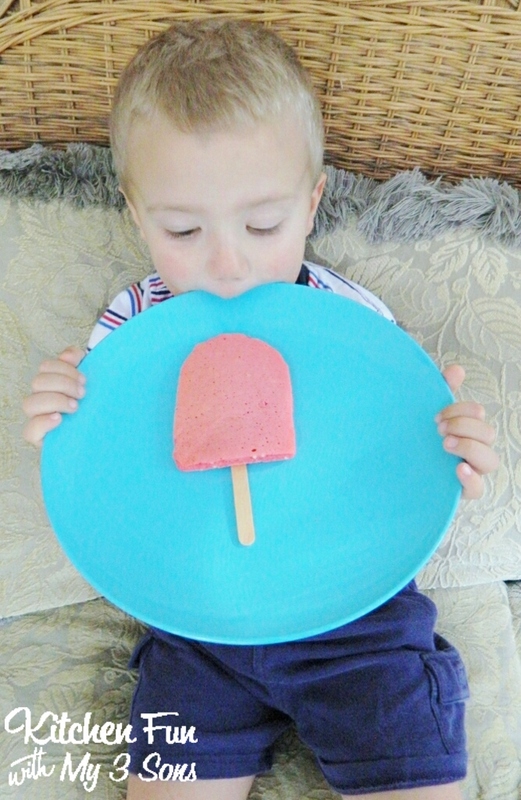 Well..these Popsicle Pancakes ended up being my boys favorite tasting pancakes ever! 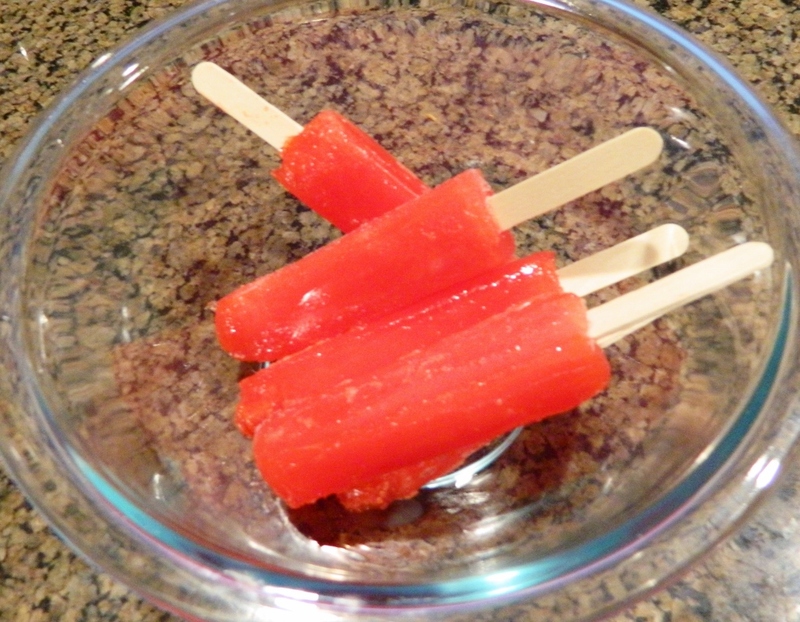 We are Blog Ambassadors for Popsicle this year and have had so much fun coming up with fun food ideas using Popsicle’s! 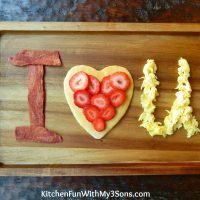 We came up with these pancakes for breakfast the other morning & this is now a new favorite with my boys! The best thing is that you can try this using your favorite Popsicle flavors. Banana, Rootbeer, Jolly Rancher, Air Heads, etc…. 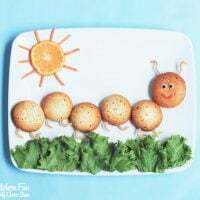 These are also super easy to make! Combine with the pancake mix. 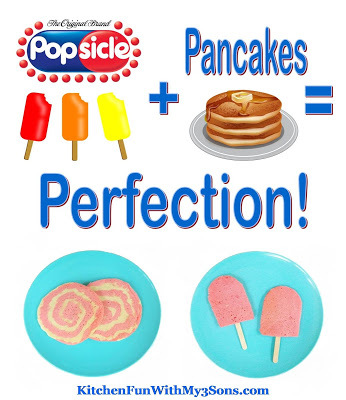 You will just be replacing the water from the pancake mix recipe using melted Popsicle’s. 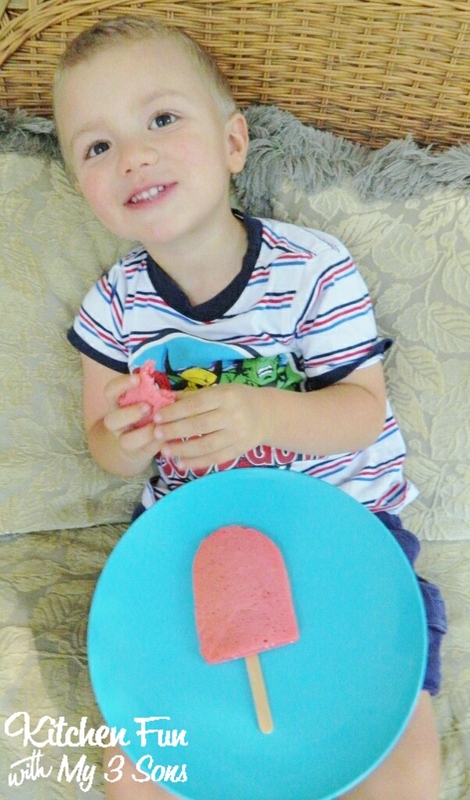 We made one set of Popsicle Pancakes shaped to look like actual Popsicle’s. Just add a stick on the bottom. They do not have to look perfect. Just cut around the edges using kitchen scissors…. 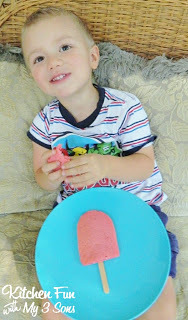 We made the Swirly Popsicle Pancakes by separating a 1/2 cup of regular pancake mix & using the other half using the Popsicle’s in place of water. Then we scooped the Popsicle pancake mix in a baggie. Pour the regular batter in a pan over low heat. Swirl the Popsicle pancake mix on top. 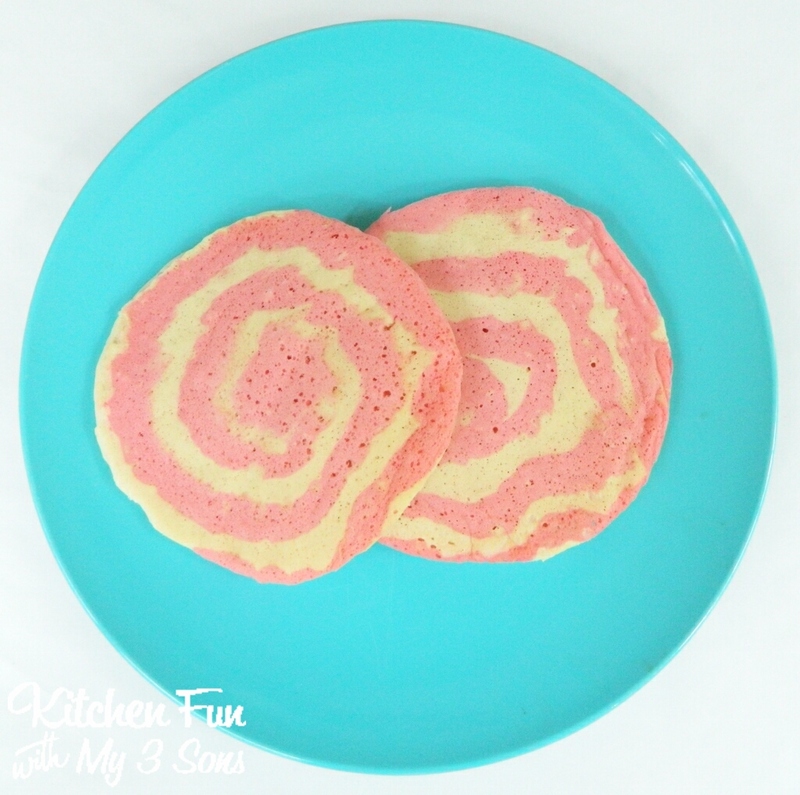 Then you have Swirly Popsicle Pancakes! 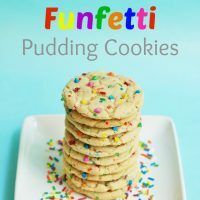 These were SO good & we hope that you give it a try! 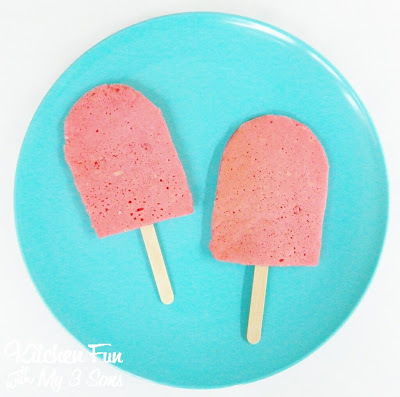 You can check out all of our other fun Popsicle creations HERE! Join the conversation on the Popsicle Facebook Page and check out the Popsicle Pop Up Parties! « Previous PostKitchen Fun & Crafty Friday link party including Target Gift Card & Popsicle GIVEAWAY! !